HND in Beauty Therapy and Company Owner Specialising in Nails and Make-Up. With over 13 years of experience in the beauty industry. Specialising in Hot Stone Massage and has been working with Erin since 2006. 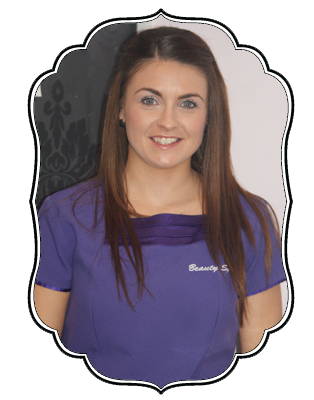 Specialising in all beauty treaments and has been part of the team since 2011.